A struggling rapper on a journey to find real meaning to her lyrics by enrolling in poetry class. Love Beats Rhymes was released on DVD 472d ago in the US. Based on 3 Love Beats Rhymes DVD reviews, Love Beats Rhymes gets an average DVD review score of 60. The score for all versions is 60 based on a total of 9 reviews. 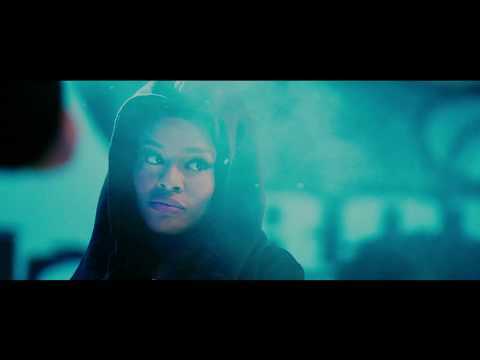 Azealia Banks plays an aspiring rapper in this romantic drama directed by Wu-Tang Clan co-founder RZA. The rap battles are good, however.